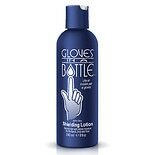 Shop Gloves In A Bottle Shielding Lotion (8 oz. )8 oz. $1795$17 and 95 cents$2.24 / oz.